After several years working in organic agriculture and horticulture, Martin Crawford founded the Agroforestry Research Trust in 1992. Since then he has focused on researching and growing perennial food systems including forest gardens and orchards of nut trees and uncommon fruits. He runs the nursery at ART which propagates and sells many different tree and perennial plants and is the author of many popular books and papers. 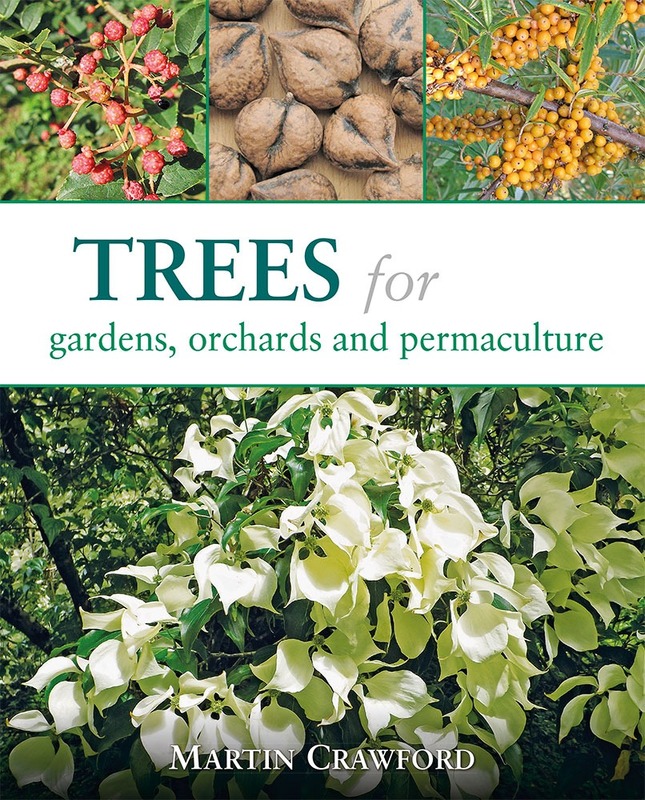 Martin has selected over 100 trees and groups with edible fruits, nuts and leaves that can be grown in the Europe and North America. From their origins and histories, varieties and cultivars to their related species, their uses and suppliers.